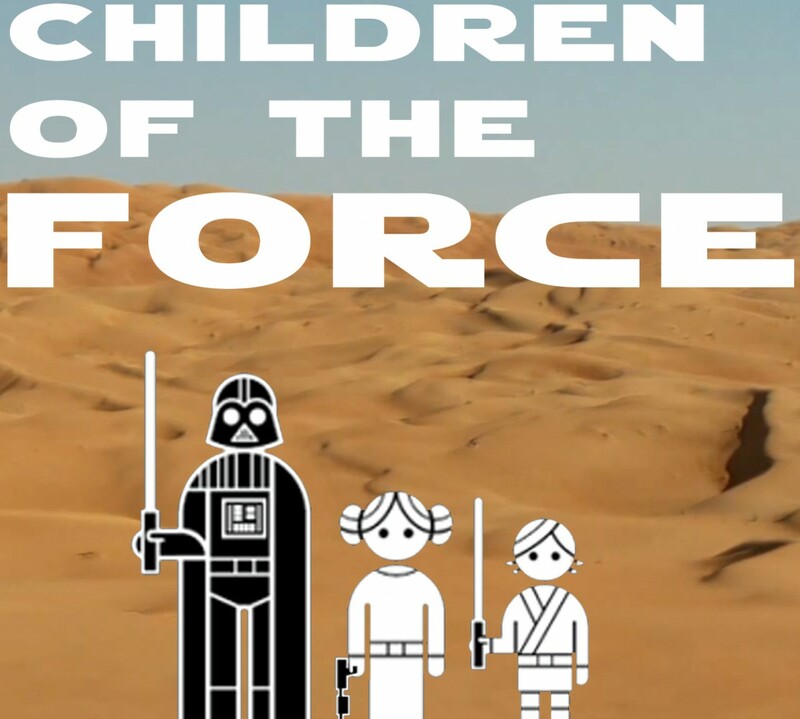 It’s episode 64 of Children of the Force! In this episode, we answer a listener question, discuss a new Darth Vader comic, announce our giveaway, and more! Enter the giveaway by leaving a review of our show on iTunes! You could win this black series Rey! We watched Double Agent Droid, the most recent Rebels episode. It was very strange. We talk a bit about it in a spoilerish way. Our listener, Wyatt, sent us a question, wondering how we learn about Jedi. We give him a long-winded answer! What the heck is a Bio Hexacrypt? John Boyega knows. Clone Wars is still on Netflix! There’s a new Darth Vader comic coming out! It picks up immediately after Revenge of the Sith. So exciting! Some cool canon news from a cool book, Rebel Dossier by Jason Fry. Info on Jedha City and a letter from Mon Mothma to General Draven. What do you call a Wookiee’s feline friend? What do you call a relieved Wookiee? What do you call a pair of Wookiees? What do you call a Wookiee detective? What do you call a Wookiee who has diarrhea? …or as I will always think of him from now on: Darth No-Face.